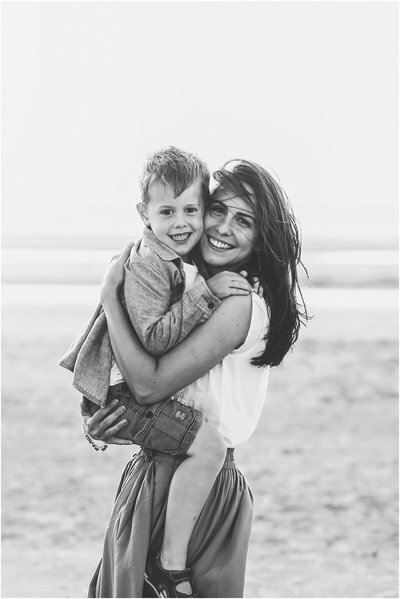 I'm Sarah, a photographer and mummy of two little ones, specialising in family & child portraits and elegant wedding photography, based in Glossop, Derbyshire. I adore capturing natural emotion and connections to create your story. This wonderful family answered my model call for family photography one beautiful warm evening in October last year. It was one of those lovely evenings when you just have to go out and capture some special photographs! Here’s a selection from their gallery! For more information about family sessions click here. Wedding and Family Photographer in the North of the UK covering Glossop, Chapel en le Frith, Buxton, Romiley, Marple, Stockport, Disley, New Mills, Adlington, Bramhall, Poynton, Bredbury, Stalybridge, Saddleworth, Holmfirth, Macclesfield, Hazel Grove, Warrington, Leeds, York. In High Peak, Peak District, Derbyshire, Yorkshire, Oldham, Cheshire, Manchester.